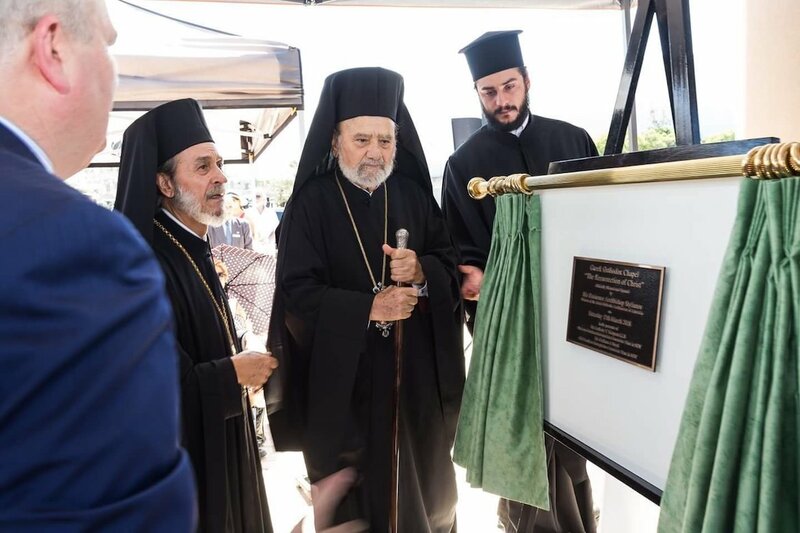 Archbishop Stylianos, who led the Greek Orthodox Church in Australia through almost five decades of growth and expansion, passed away at the age of 83 after a long battle with cancer. The Greek Orthodox Archdiocese of Australia announced the Archbishop’s passing in an official letter, here. Born Stylianos Harkianakis in Rethymnon, on the island of Crete, he was elected Archbishop of Australia in 1975 and expanded the Greek Orthodox Church’s presence on the continent with the opening of dozens of new parishes, a Greek Orthodox Seminary, senior homes and numerous institutions. But the Archbishop’s tenure was also marred by schism in the Greek community with dozens of churches leaving the helm of the Archdiocese of Australia and open conflicts with the secular Greek community that Stylianos often sparred with openly and in the media. Stylianos was also at odds with Ecumenical Patriarch Bartholomew over numerous issues of jurisdiction and policy and it is said that the two hadn’t had direct communication in years. Following an official period of mourning and the appointment of a locum tenens (temporary hierarch who will oversee the Archdiocese), a new Archbishop will be selected by the Synod of the Ecumenical Patriarchate of Constantinople. In a fiery letter to Bartholomew in 2003, he accused him of attempting to “destroy” the Archdiocese of Australia and effectively ceased communication and cooperation with the Patriarchate, which has direct jurisdiction over the Australian Church.